Samsung Pay: Tons of Gift Cards Up To 20% Off – Airbnb, eBay, AMC, Hotels.com & Tons More! I believe the limits are usually 2 in 24 hours for most of these deals. Add/Register a supported payment method (credit, debit, or gift card). Click here for a list of supported cards. From the homepage of the ‘Samsung Pay’ app tap the ‘Promotions’ tab to find discounted gift cards you wish to purchase. 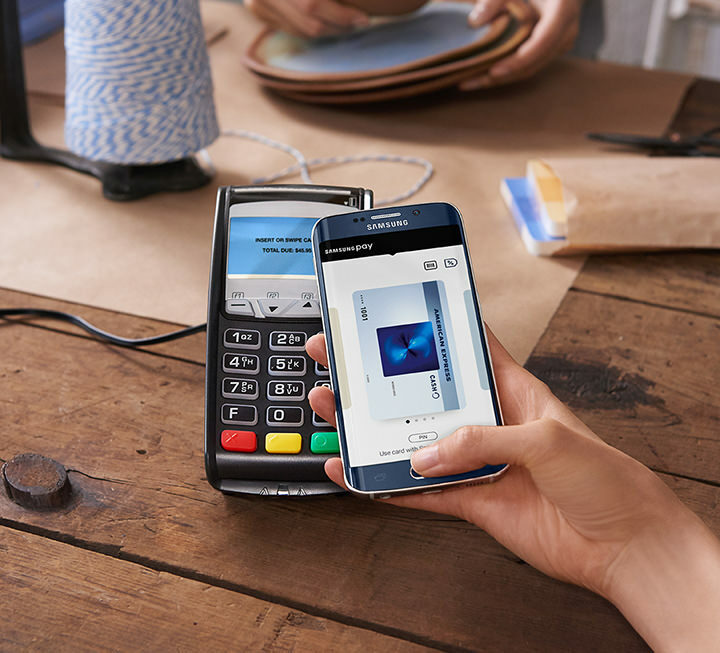 You can use Samsung Pay if you have one of the following Samsung devices: Galaxy S8, Galaxy S8+, Galaxy Note 8, Galaxy S7 Edge, Galaxy S7, Galaxy S6, Galaxy S6 Edge, Galaxy S6 Edge+, Galaxy A5 or newer. There is also a new Swych deal for Nike gift cards. $60 in gift cards for $50 with code VAPOR. Be sure to pay with your Chase Ink Cash via PayPal to earn 5X Ultimate Rewards when checking out. Previous articleWont Last! $30 Off $40+ On Activities at Expedia! Next articleJetBlue Flash Sale – The $20 Flights Special Returns!